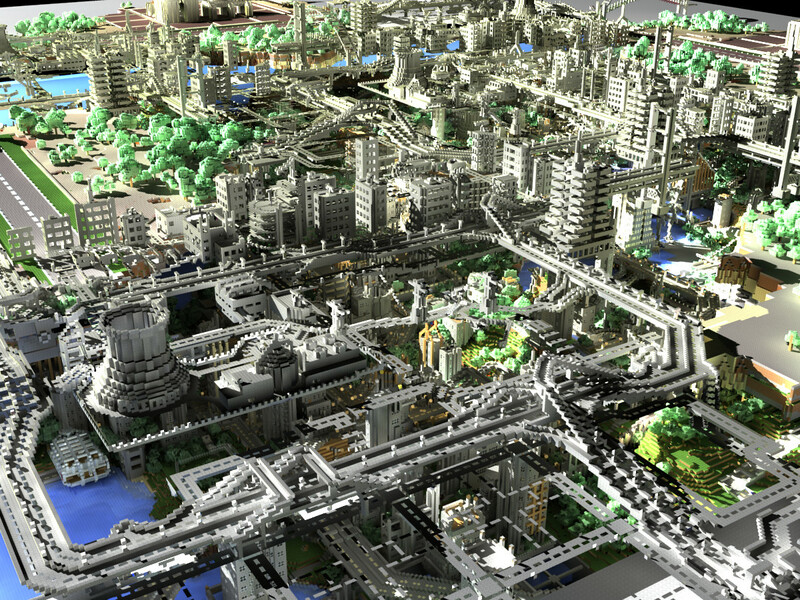 Microsoft has updated Minecraft and now 3D printing is part of the blocky world. ‘Better Together’ is the name of the beta release that works with Remix 3D, a Microsoft community where users can share their work. Minecraft players can now export their creations to Remix 3D. 3D printed Minecraft architecture. Photo via Minecrafters. 3D printing Minecraft creations is not a new concept and several options have appeared in the past allowing gamers to purchase 3D printed characters and 3D printed buildings. However, this is the first time that Microsoft has integrated 3D printing into Minecraft. Better together is also Microsoft’s first foray in allowing players to be able to join each other in the game – regardless of platform. Players on PC or console will be able to create, inspire, cooperate and compete in the update. 3D Minecraft City Render. Image via Minecraft gallery. 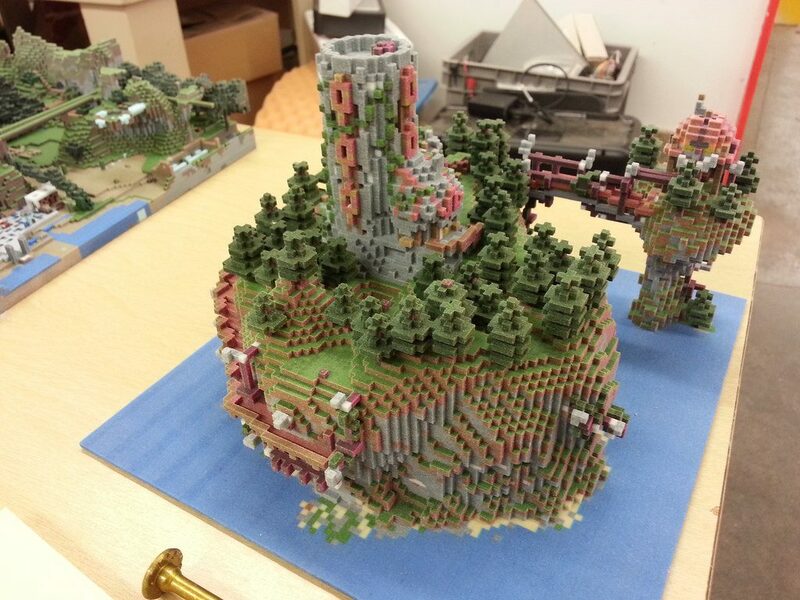 Why would players want to 3D print their Minecraft creations? Minecraft is created using voxels -aka volumetric pixels- this gives the game a blocky aesthetic. The look is frequently seen in 3D design. For example the chair below. 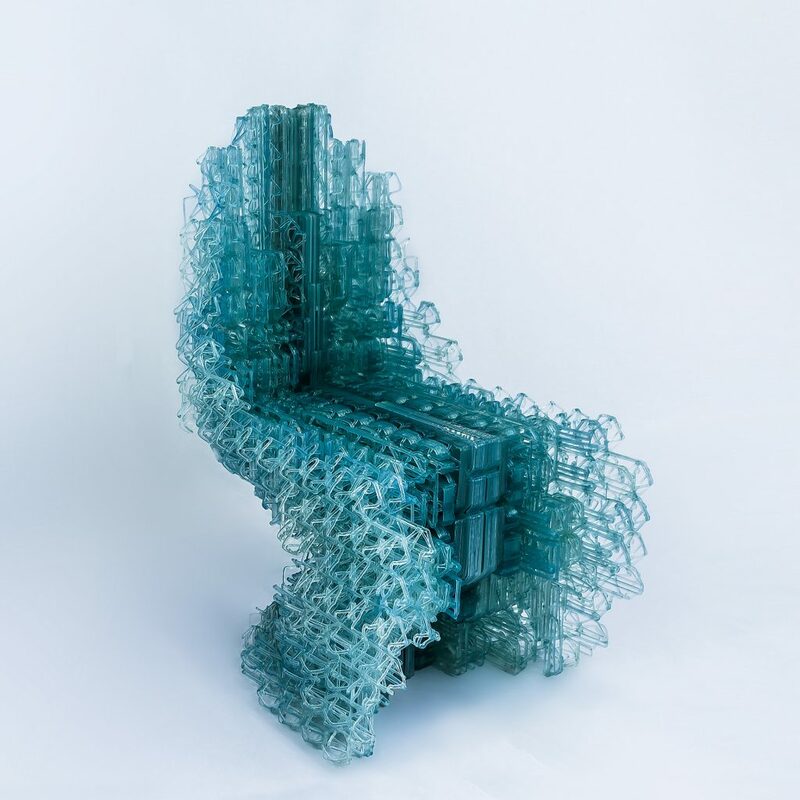 The Voxel Chair v1.o. Photo via Design Computational Lab. The update also gives players an item that is their own creation and allows them to create models for their own 3D printed, external Minecraft model world. Currently the beta update for Windows 10 and Android are available – Xbox One’s beta is coming soon. Eventually the update will include Nintendo Switch. Featured image shows the Better Together Update.